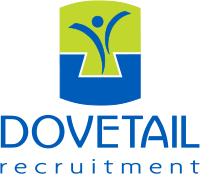 If you’ve just graduated or about to look for your next challenge and need to give your CV a face lift, here are Dovetail Recruitment’s top tips on how to write the perfect CV. Firstly, to give yourself the best shot, you should tailor your CV for each job application, you may need to highlight certain skills, achievements and experience differently for each role. Save your document in different formats, including PDF – the PDF saves all of your formatting, ensuring that hard work getting your CV to look right isn’t wasted. Traditional format or Infographic format?- Infographics are suited more to the creative roles, allowing you scope to show off your layout skills, pls see below. 2. What can you offer the company? Summarise your career, what are you like as a person? Manager – what type of style do you have? What are you looking to do? What do people recognise you for? 8-10 bullet points of key duties and responsibilities – as a guide. Junior or senior roles will vary in length. Diary skills, Ability to negotiation. SAP skills. Include all software applications you can use – e.g. word, excel, photoshop etc. e.g. walking, eating, yoga, swimming. Try and use it to highlight something more memorable to stand out from other applicants, and of course things that are relevant to the job. 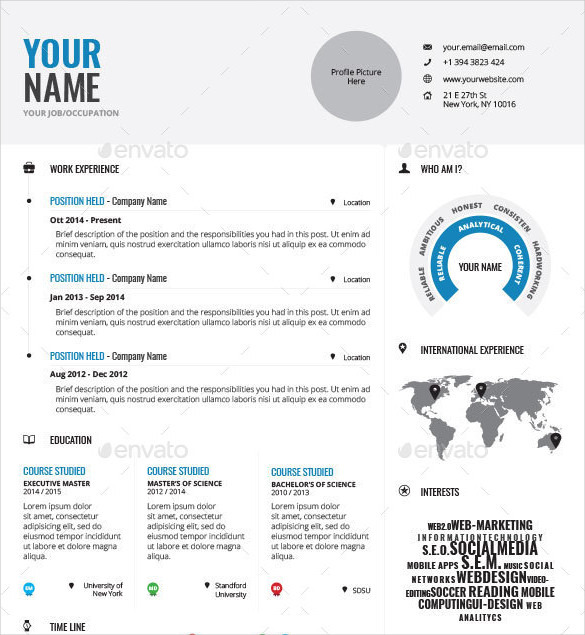 Please download these CV templates – to get you started. 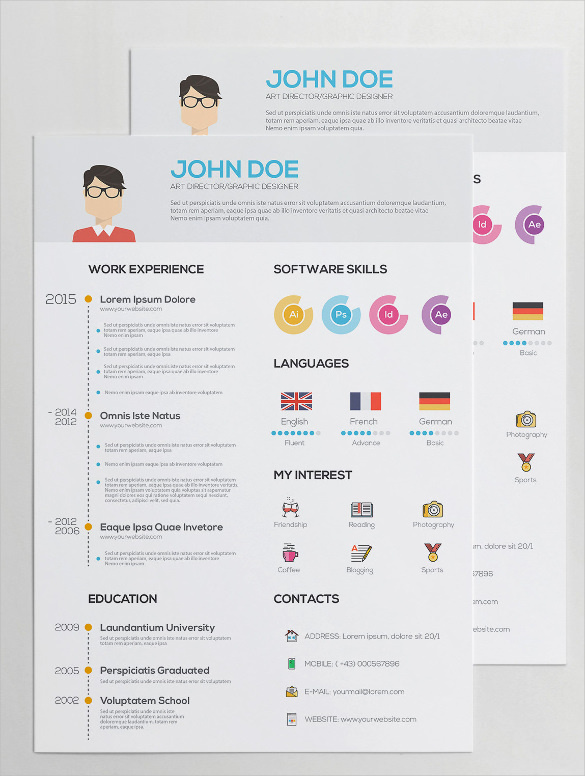 Infographic CV templates – visit MakeUseOf – for 12 free templates to get you started.